In a hurry? Don’t let those early a.m blues & pre-spring closet doldrums damper your morning style-spirit. Adding just the right easy (but impactful!) spring outfit will keep you on-trend & brighten your day in a jiffy. 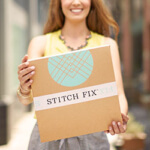 See 3 easy spring outfits that you, yes you can add to your closet repertoire this season. 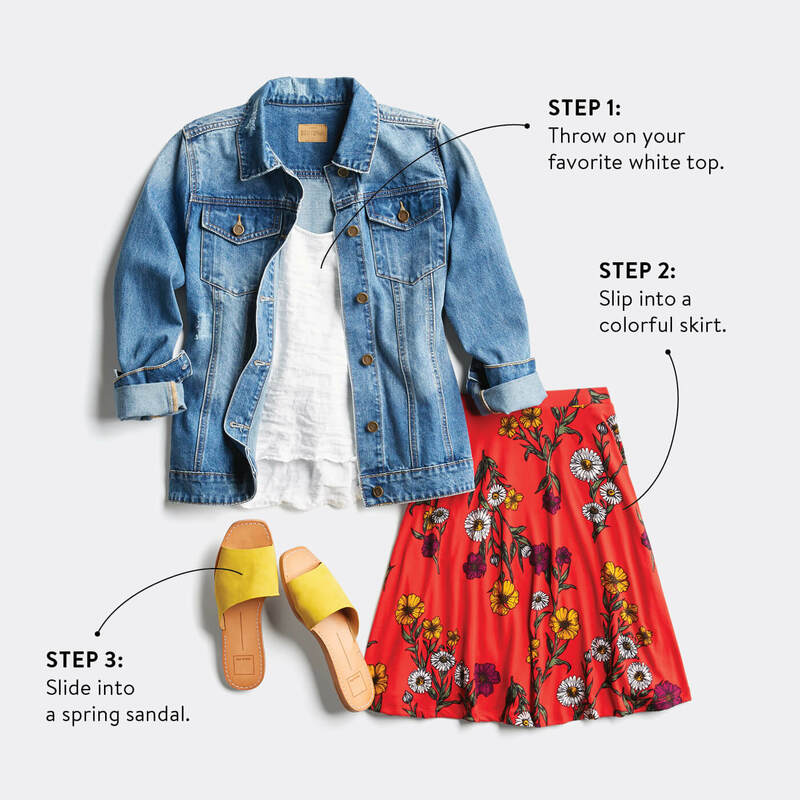 Just follow these easy steps to create the perfect outfit this spring. 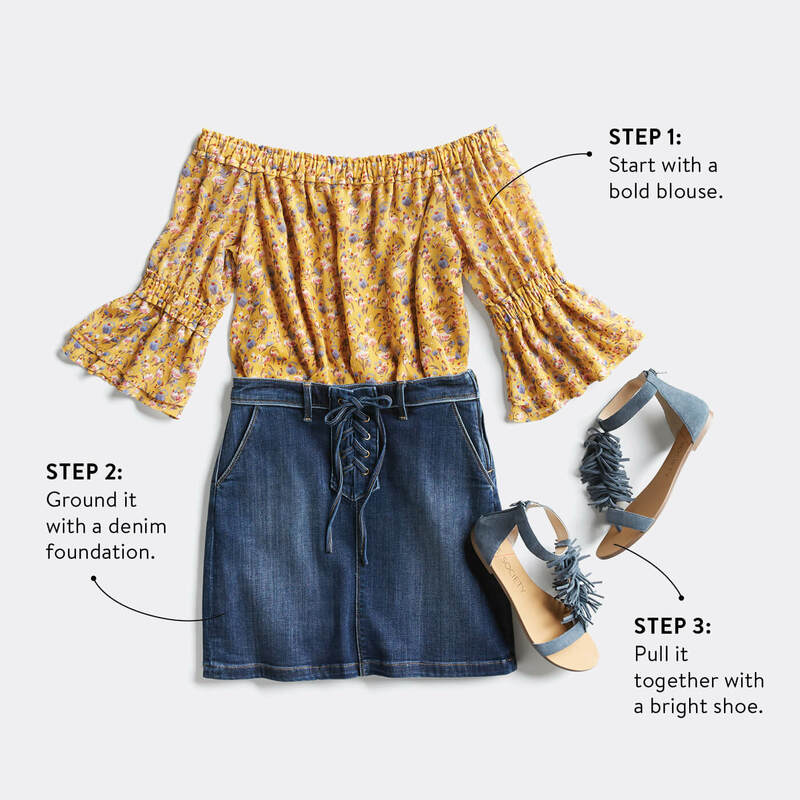 STEP ONE: CHOOSE A BASIC FROM YOUR CLOSET. If you’re in a rush to get out the door, don’t overthink it! Instead, reach for your tried and true pieces like a plain tee, your favorite jeans (bonus points if you try a fresh great silhouette!) or great foundational workwear piece like slim-fit trousers. The more basic, the better. STEP TWO: ADD A SEASONAL POP OF COLOR. This season it’s all about details and pops of color. Try ruffles, bell sleeves, off-the-shoulder silhouettes and any and everything in spring’s cheerful, poppy colors. Rule of thumb: Make sure you make a statement with your top—look for something with a fashion-forward feel. STEP THREE: THEN, STACK ON THE ACCESSORIES. Take it from our experts—the easiest way to express yourself (in no time flat) is to have fun with accessories! In fact, a wise woman once said, “Accessories are the exclamation point of your outfit.” But seriously though, grab a new bag and layer on the bangles or try some statement hoops. Your outfit will thank you. STEP FOUR: SLIP INTO AN ELEVATED SHOE. Another trick from the most stylish women in the world? Your shoe game should always be on-point. Even if you’re wearing the most basic T-shirt and jeans, your shoes can immediately take your look from casual to chicer than your average look. Trust us, it works every time. 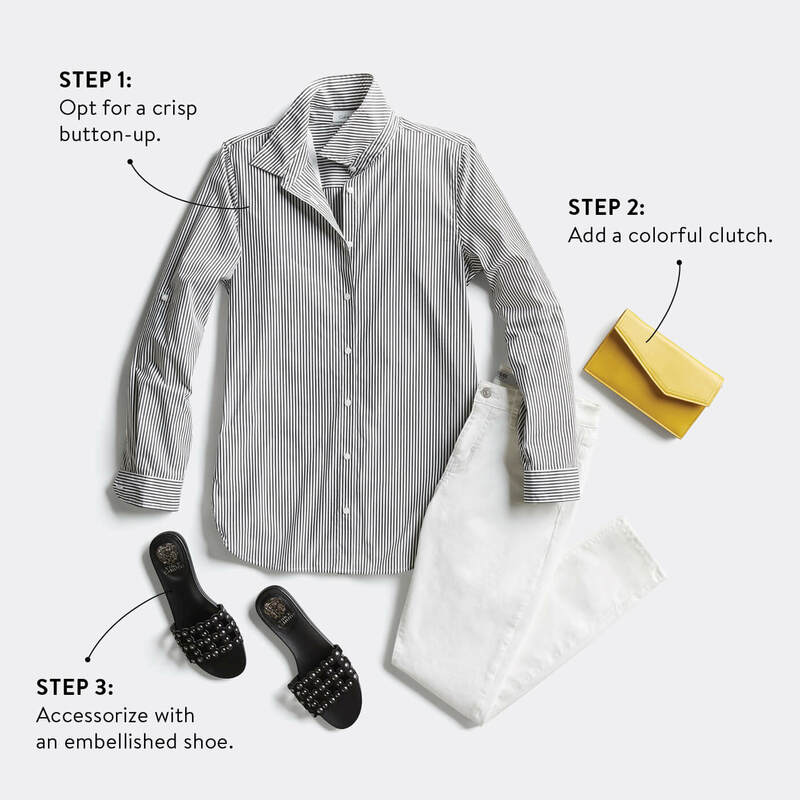 Follow these four steps for outfit perfection. How are you getting dressed this spring? Tell us!